Finding the right wedding entertainment Sydney has to offer is no easy task. With so many amazing wedding singers, high energy party bands, wedding DJs and MCs out there, choosing the right one often takes time, especially if you are looking for the right one that can deliver to your own taste. With Sydney ranking among the top 10 city destinations in the world, it’s no wonder that it is packed with visitors the whole year round, including wedding parties. Sydney is brimming with wedding entertainment companies that offer a range of packages but how do you choose the right one? Sydney is a favorite wedding destination, for its modern ambiance, the lively metropolis and the amenities it can offer. And this is where Lovegrove Wedding Entertainment comes in. 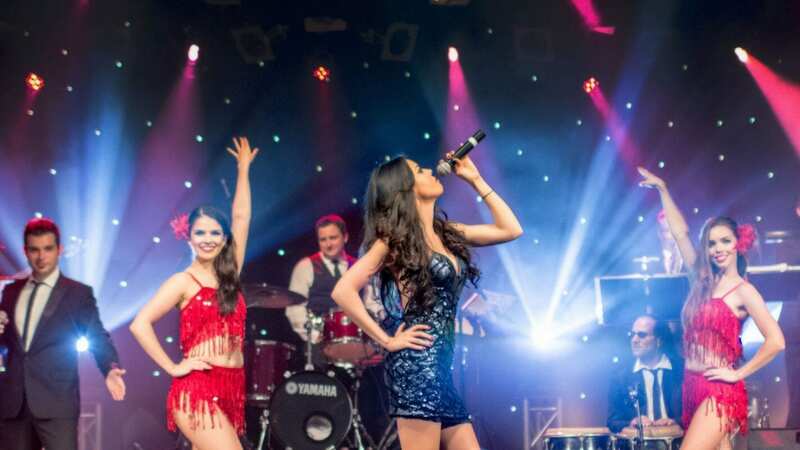 If you are looking for the best wedding entertainment Sydney has to offer, look no further.